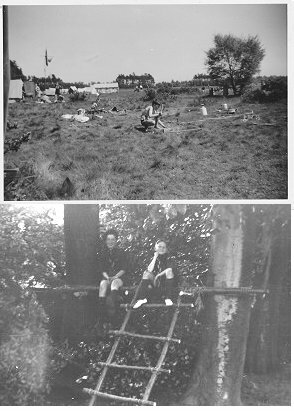 The author aged about 8 or 9 in the back garden. 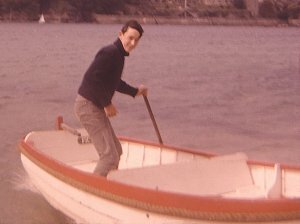 The author at the helm of a motor boat on an early holiday in Salcombe. 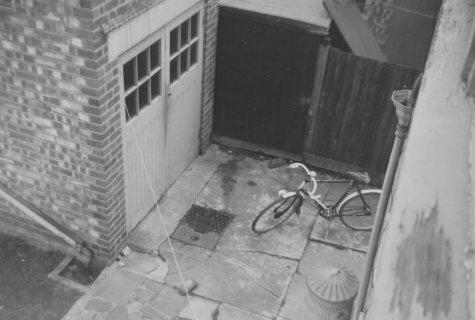 Not Invention. .
My bicycle in front of the garage at the side of the house. 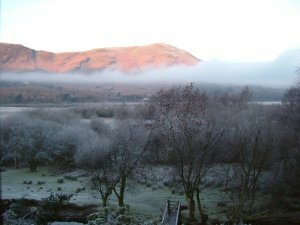 That was about where I left my ill-fated sledge. 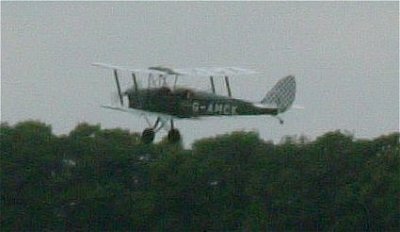 Viewed from my bedroom window. 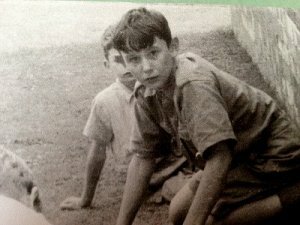 The only surviving picture the author has of Daniel. 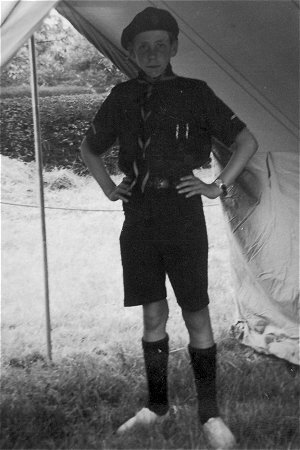 As a Patrol Leader at a scout camp. 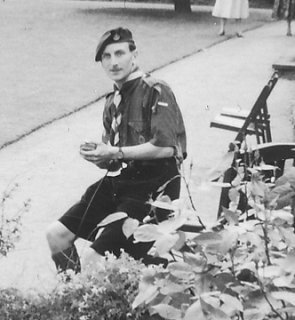 'Skip', in charge of the scout troop. 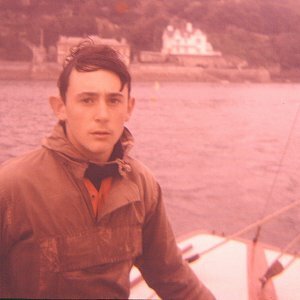 "One of Simon's great excitements at Salcombe was the occasional visits by small naval vessels." HMS Watchguard passing the hotel. 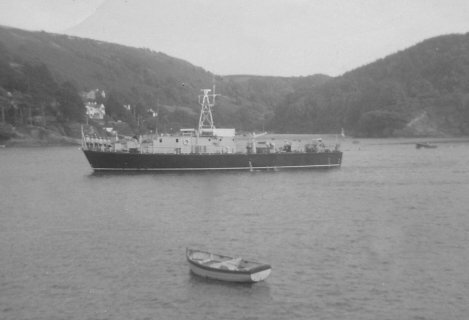 Invention moored in the foreground. 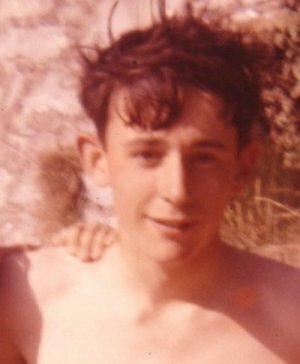 The author aged about 14 with the motor boat 'Invention'. 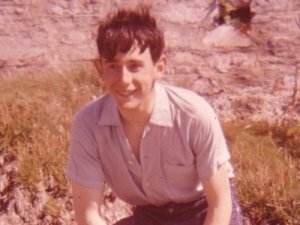 My ever cheerful friend, 'Peter Holman'. 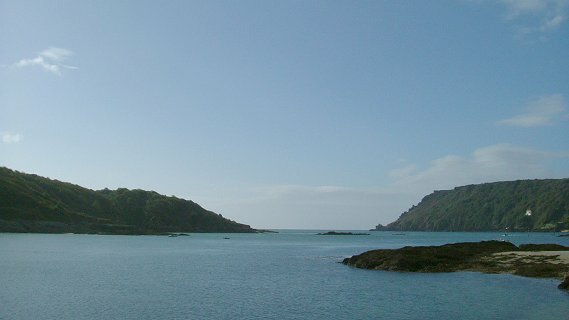 Salcombe, view from hotel moorings to the sea, low tide as Wolf Rock visible in the middle. Sharpitor is the point on the right, Starehole Bay out past there to the right. 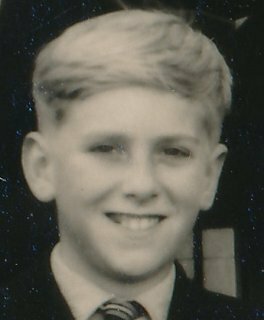 A reader of my biography asks what a trolleybus was. 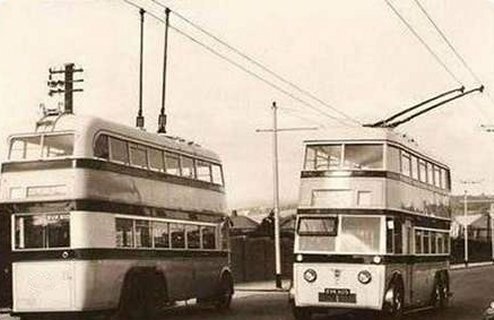 It was an all electric bus powered from twin overhead lines but steerable because it had normal wheels so unlike a tram it was manoeuvrable, provided it didn't stray too far from the wires. Very environmentally friendly. Noticve the open rear platforms, usual on all buses at that time. 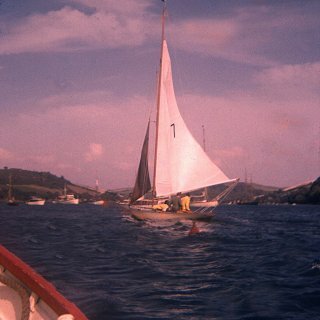 The 1937 Fife One Bermudan sloop "Intombi" at Salcombe on which the author learned the skills of sailing . 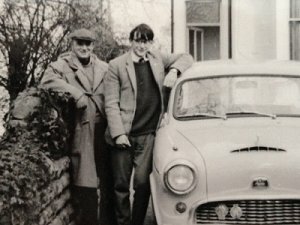 When the author revisited Salcombe in 2003, he was pleased find the old lady still afloat and in use by the original owner's son. 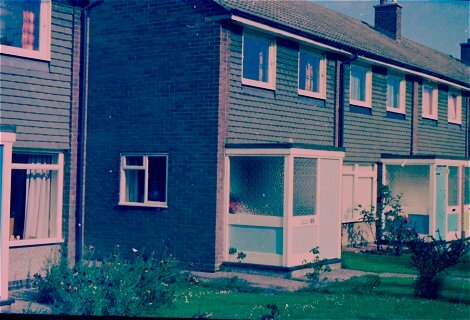 Picture taken from "Invention". 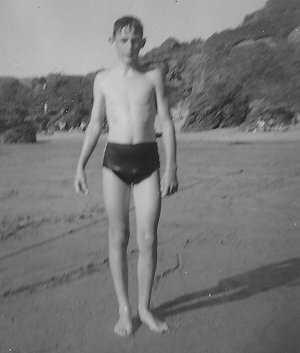 The author aged 14 in Salcombe. 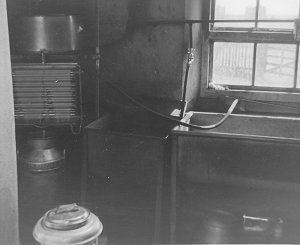 The dairy showing to the left the tank above the cooler that the milk had to be poured into, and a churn underneath filling. 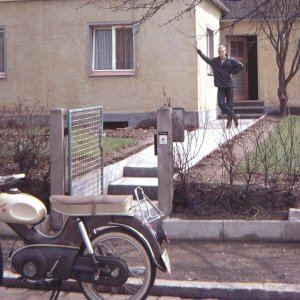 Karl outside the house, with the Kreidler Floret in the foreground. 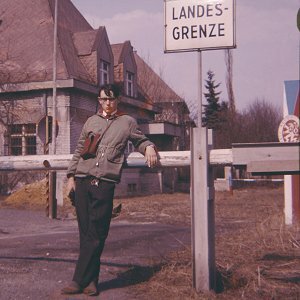 The author leaning on the "Iron Curtain" at Wildenau. Communist Czech guards in that house behind. 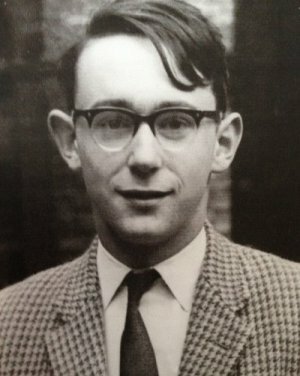 The author aged 16, wearing the controversial Sixth Form 'uniform'. 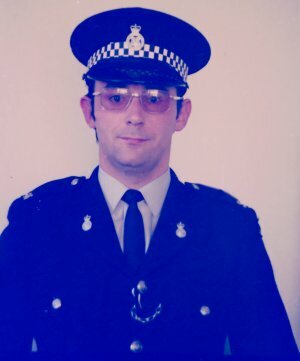 And now glasses. 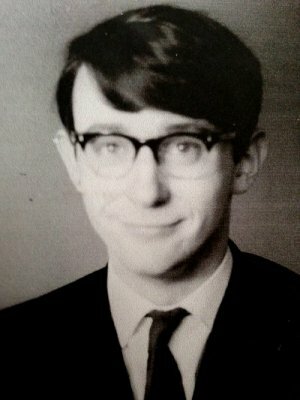 The author aged 17. 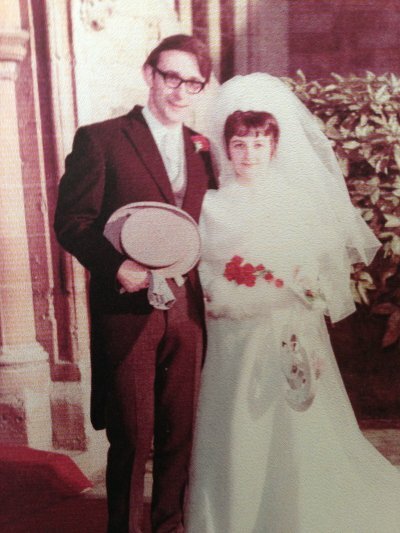 If memory serves correctly, that Harris Tweed jacket was worn the evening of 'The Event'. 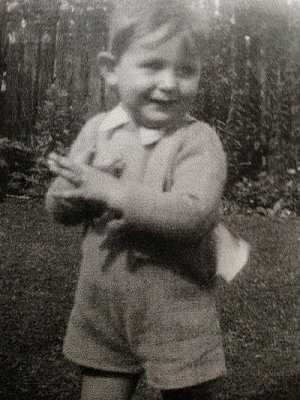 The only picture the author has of Ruth. 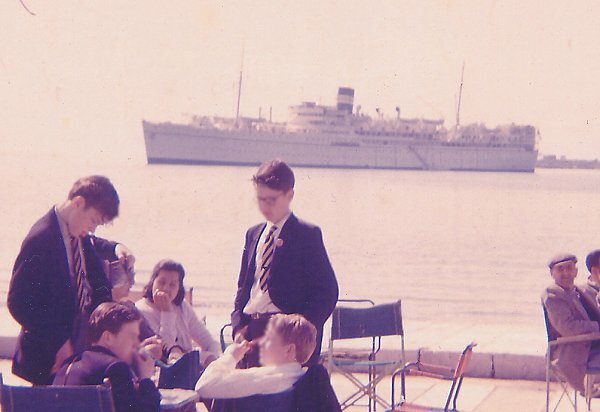 Taken at Piraeus in Greece, with our ship in the background. 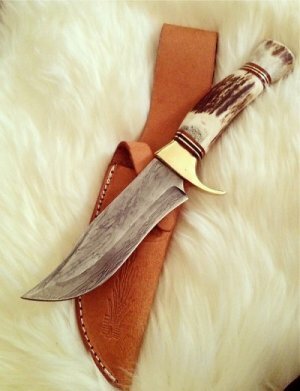 The smaller of a pair of sheath knives given to the author as a present by Daniel. 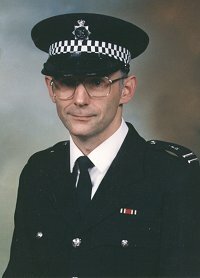 The larger knife used in the murder attempt is long lost. 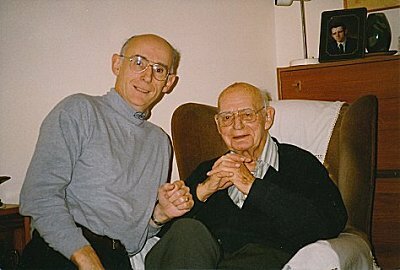 The author with his father on a visit to Nottingham late 1960s. 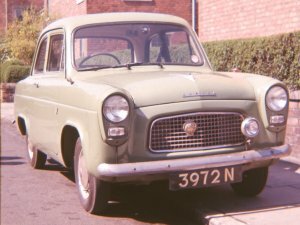 The car is the Austin Cambridge. 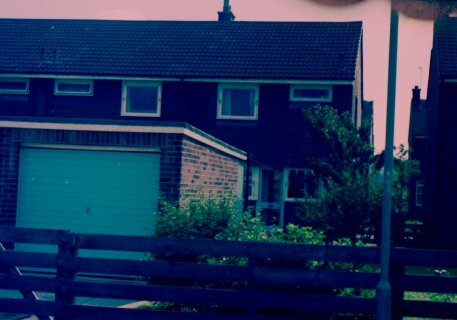 The back of our first house with the extra long garage. 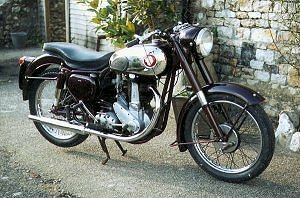 The BSA 500cc single cylinder (1955 B33) that the author and his friend lavished so much love on. 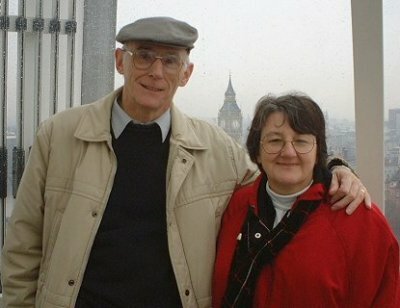 A classic Lake District view of Catbells, with memories for the author and wife. 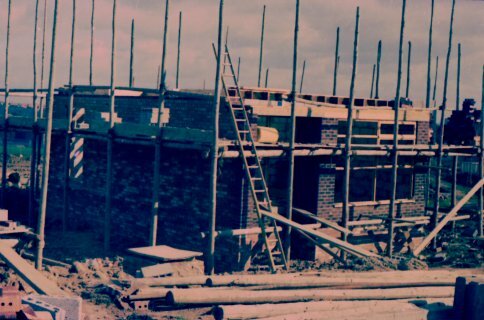 1974 and we move to a new build house - we watched it go up. 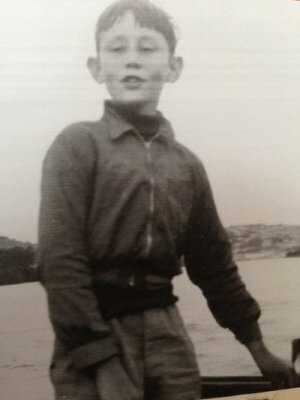 Dad talked of his beloved Mosquito. 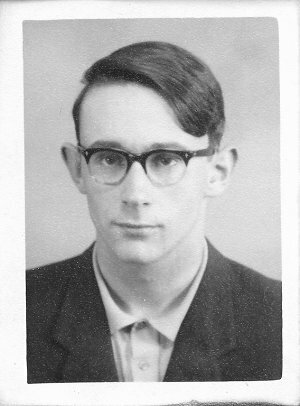 "Could turn inside a (Messerschmitt) 109, very useful more than once." 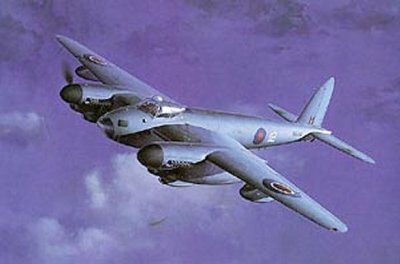 Referring to the Mosquito's agility compared to the famous 109. No guns, just cameras. 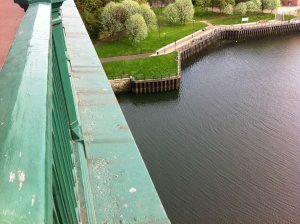 The ledge on the bridge where 'James' put himself and the author through a terrifying night in 2009.